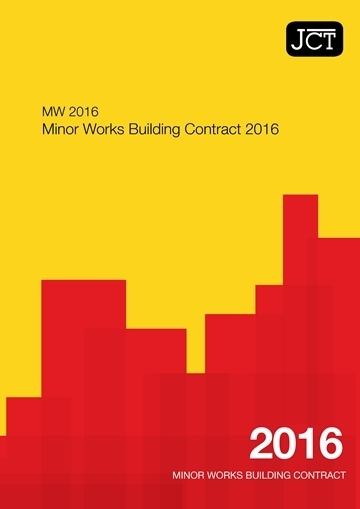 It is always advisable to enter into a formal contract when undertaking building works and for smaller projects we generally advise the use of the JCT Minor Works contract which is familiar to the majority of contractors and is a widely used and understood form of contract. As contract administrators we will prepare the contract documentation and chair a pre-start meeting with the client and contractor and any other interested parties such as specialist designers or sub-contractors in order to facilitate a start on site. During the course of the contract, we generally undertake weekly inspections in a combined contract administrator / designer role to assess the progress of the works, deal with any contract queries and technical design issues, issue instructions and variations and deal with any financial matters. On a monthly basis we will attend the site and carry out a valuation of the works performed, followed by issuing a formal certificate for payment to the client. Towards the end of the contract we will work with the contractor and client to produce the final account for the contract works including all variations, and deal with the completion certification.